Help someone tomorrow by getting trained today! Providing emergency/sports medical services and first aid training for over thirty years. 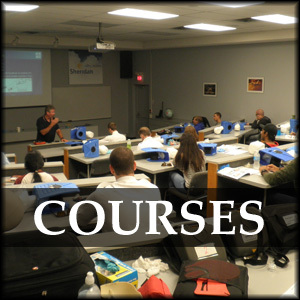 Courses in First Aid, CPR, AED, Training for the home & workplace. 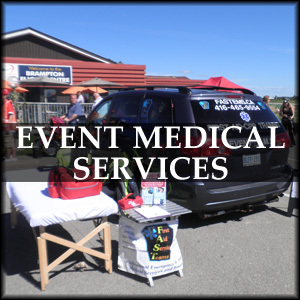 Event Medical Services (EMS) for all types of events.